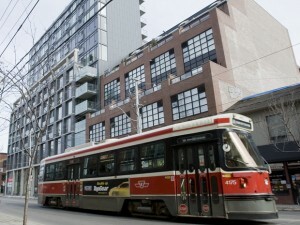 Susan Pigg of the Toronto Star, recently published the following article about the Toronto condo market. “Consumer confidence in Toronto’s condo market appears to be rebounding, with an increasing number of potential buyers saying they intend to buy a unit in the next five years, according to a BMO survey. Some 31 per cent of prospective buyers say they hope to buy a condo by 2018, up 11 percentage points from the last survey of buyer intentions done by the public opinion firm Pollara for Bank of Montreal. While Toronto sales have slumped, prices have held up better than most economists had anticipated last summer — even condo prices have simply flattened rather than dipping to any real degree — which may explain the uptick in those hoping to buy a condo over the next five years, said BMO economist Sal Guatieri. It may also reflect the fact that more baby boomers are likely to downsize, while their echo kids upsize from rentals to condos, over the next five years, said Guatieri.